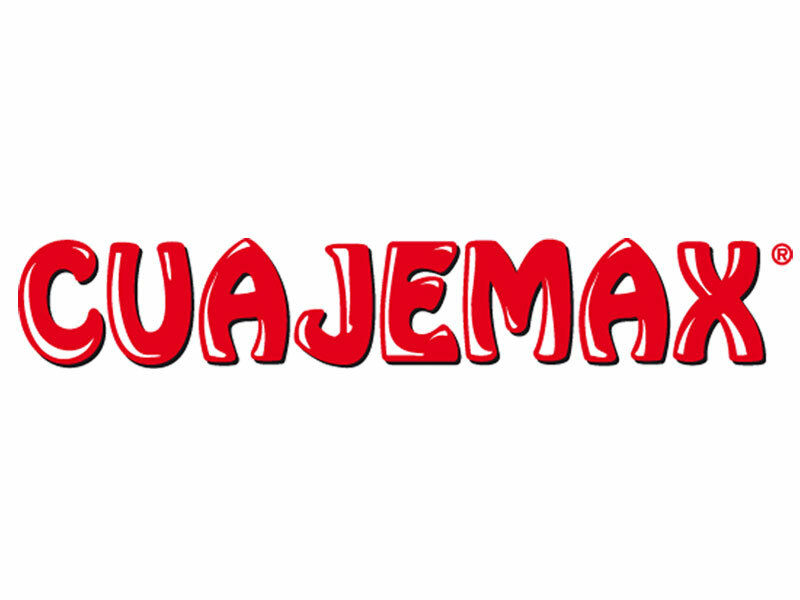 CUAJEMAX is a solid mix of soluble NPK with a high concentration in phosphorus (P2O5) with pure seaweed extract. The solid seaweed extract has substances with high biochemical activity in the biological processes of plants, containing carbohydrates (alginic acid and mannitol) and natural phytohormones (auxins, gibberellins and cytokinins) specific in high purity seaweed and physiological activity in plants. 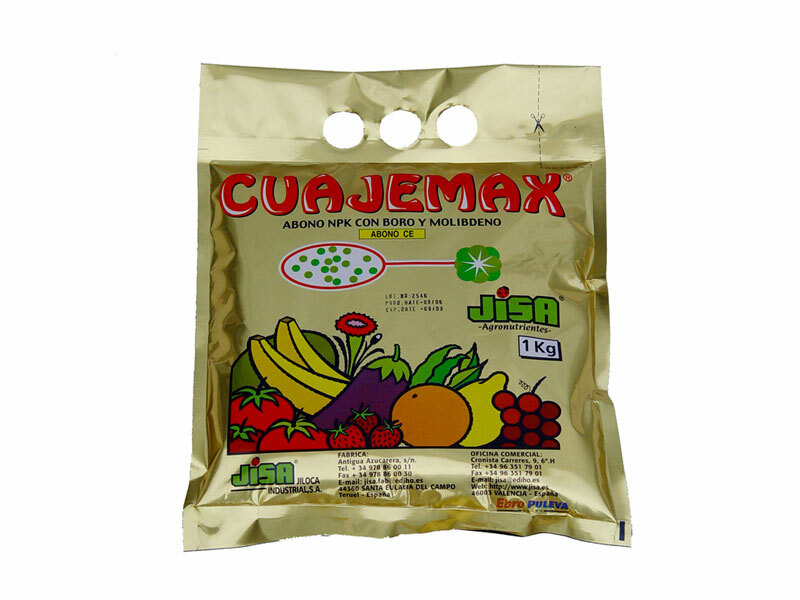 CUAJEMAX is a formulation that improves the processes from the floral induction until fruit setting, promoting greater flowering, higher quantity of pollen and viability of it in unfavorable conditions, producing an increase of the fruit setting. 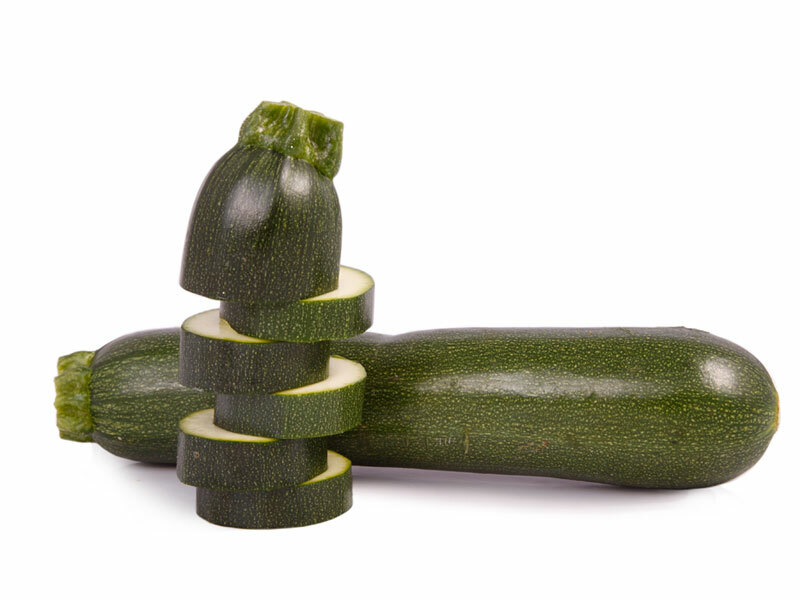 CUAJEMAX is highly recommended during the pre-flowering budding stage on varieties belonging to the gourd family (melon, watermelon, courgette, cucumber), vegetables (tomato, peppers, beans,…), strawberries; fruit, citrus and olive trees, and ornamental plants. Can be added by foliar or root applications, especially at pre-flowering stages. 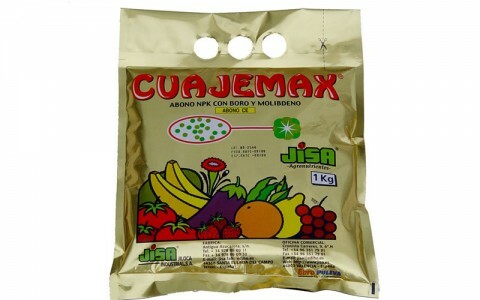 CUAJEMAX is compatible with most phytosanitary products. 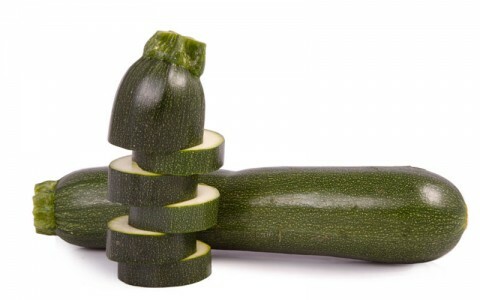 Do not mix with oils, strong alkaline products or which contains calcium.